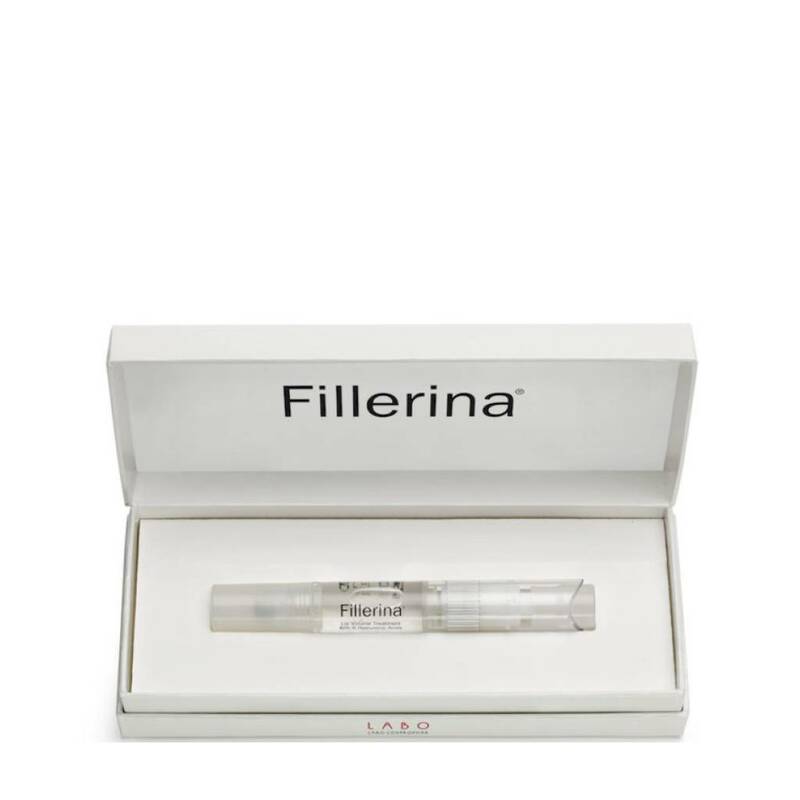 The Fillerina Lip Plump promotes the increase of lip volume due to the filling and plumping properties of its 6 hyaluronic acid molecules. The Fillerina Lip Plump promotes the increase of lip volume due to the filling and plumping properties of its 6 hyaluronic acid molecules with different molecular weights (from 1000 Dalton to 2 million Dalton). It can also help reduce the appearance of moderate to severe lines and wrinkles around the lip area. This is a gradual build, not instant. 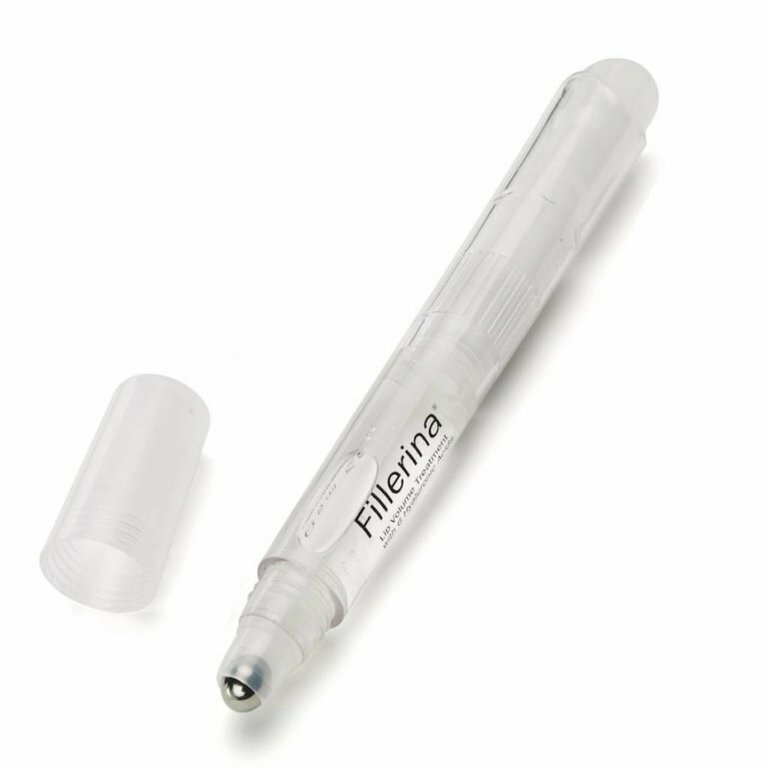 The special applicator of Fillerina Lip Volume contains 5 ml of plumping gel. To properly spread the product, press repeatedly but gently on the plunger located at the end of the applicator. A fair amount of gel will exit from the metal ball tip. Apply up to 5 times a day on clean lips, spreading a uniform and consistent layer of gel. Let the active ingredients penetrate for few minutes before applying any lipstick or lip gloss. It is recommended to apply the product for a month. During the cycle of applications drink lots of water. The Treatment can be repeated several times a year, for example at 3-month intervals.